Excellent!! Thanks for posting this one! 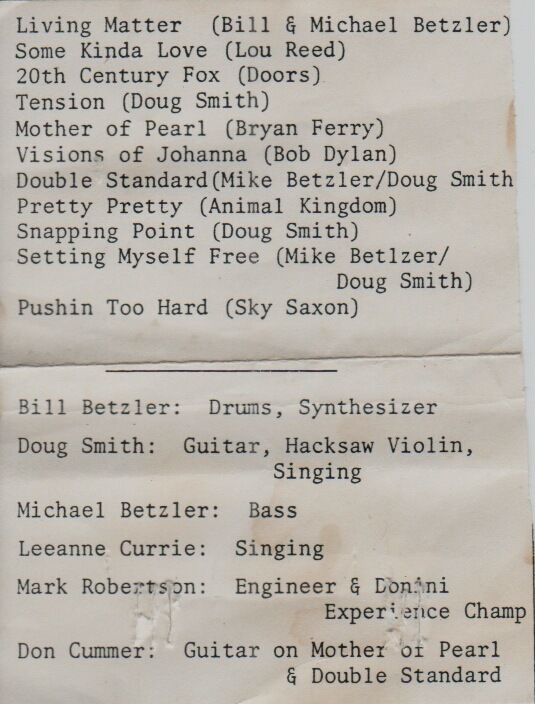 Check out Michael Betzler "Penultimate Pussycat" and "IF I Knew Then What I Know Now" on YouTube. 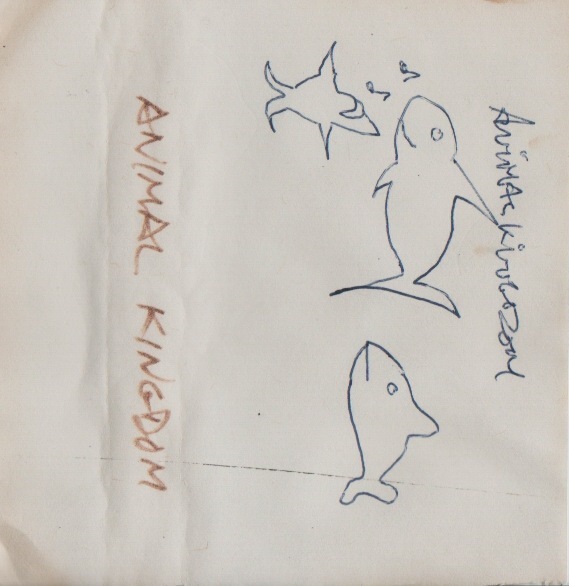 Thanks Allen for keeping probably the one and only copy left of Animal Kingdom (with original artwork and pretty pristine condition)! 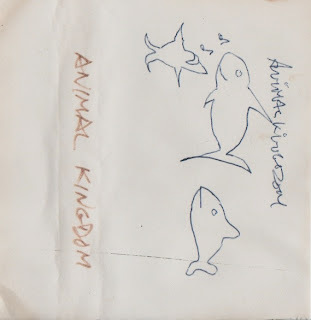 By the way, correct on the date...1981. 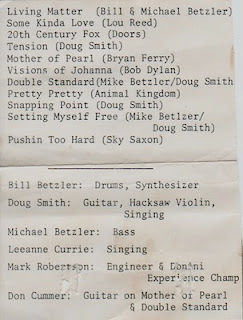 Thanks Bill for posting the Sandwiches and yes I agree with the statement made....that FFWD article on Calgary punk rock in the early days was WOEFULLY missing a helluva LOT!